These Barcelona Apps will give you all the guidance you need. There is no need to wander around the city with your nose buried in a guide book! Plan where you want to hop off by taking a ride on the virtual-reality version of this iconic bus tour first. 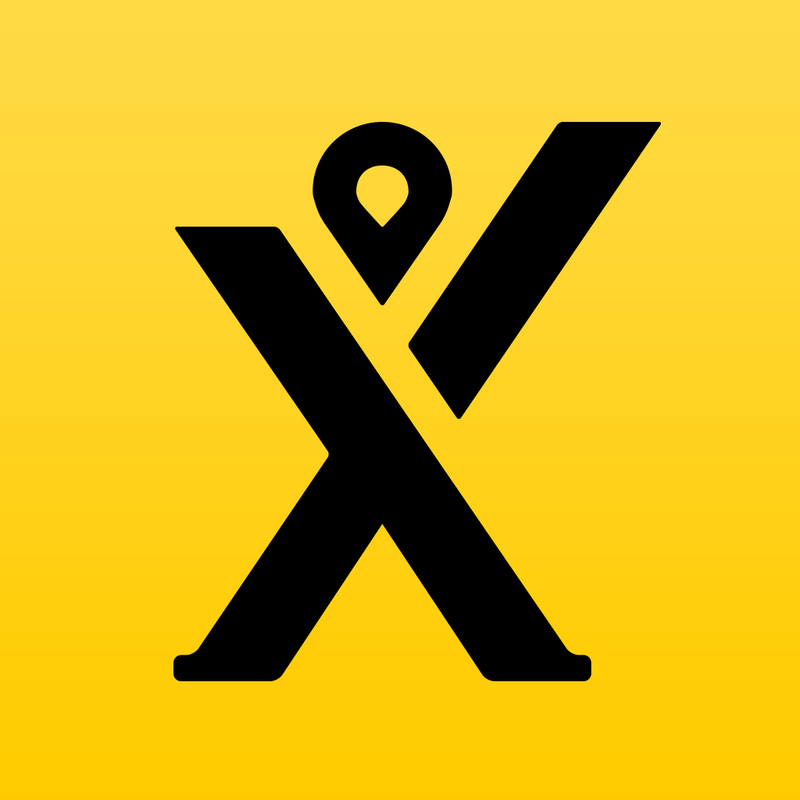 This easy-to-use Barcelona app allows you to plan your route using the city’s combined bus, metro, train and tram network. Simply put in your start and end points and it will give you a list of options, the time each will take and when your first connection is due. Simply enter your destination and how you want to pay you’ll soon be sent a picture of the driver who is on their way to you. 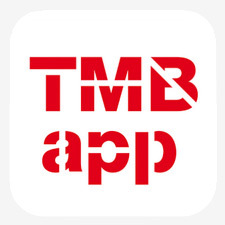 A traditional city guide on your phone. 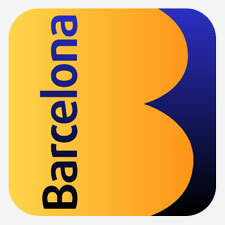 Includes all the information you need as a tourist in Barcelona. 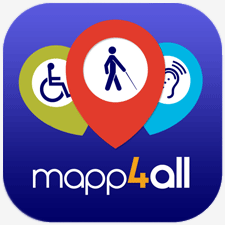 This Barcelona app details the accessibility of famous sights and museums as well as the more day to day amenities such as banks, supermarkets and restaurants. 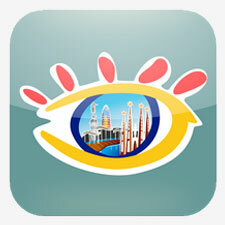 The ultimate Barcelona app for the smart phone generation. 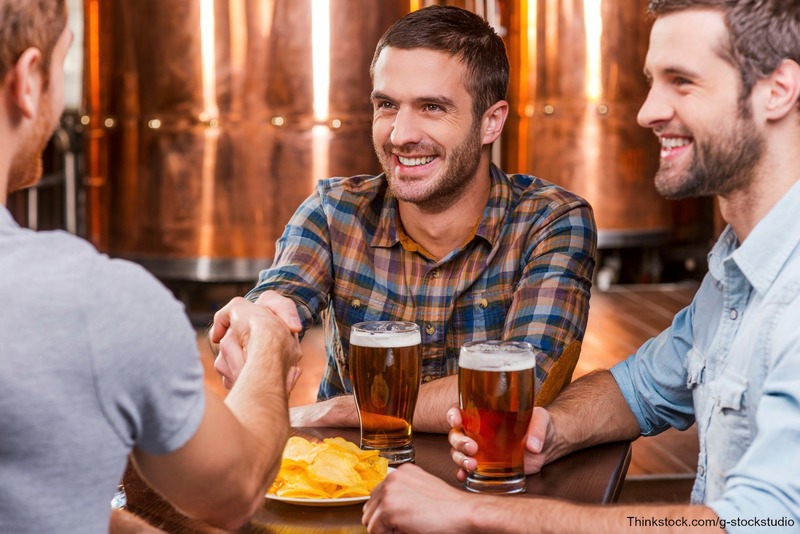 If you don’t know where to start, follow their recommended itinerary or see what local events are near your apartment. 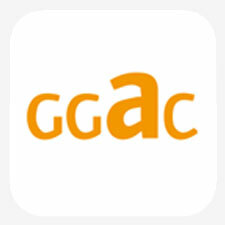 Find everything you need to know about the galleries in the Association of Art Galleries of Catalonia (GGAC), from exhibition dates and opening hours to information about featured artists. The geolocation capability helps you find galleries near your apartment. Scan the code next to the famous works to find out the story behind it. 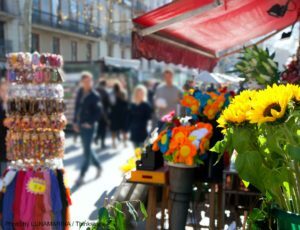 For an artistic spin on sightseeing, you can also walk a mile (or more!) 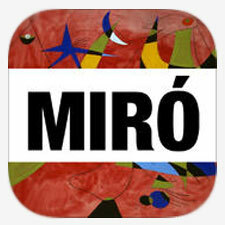 in Miro’s shoes and take a look at his former residences around Barcelona. 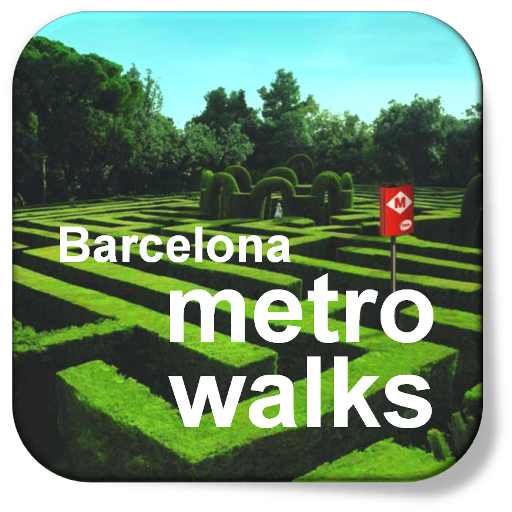 This Barcelona app will guide you around Barcelona’s surrounding neighbourhoods by public transport and on foot. 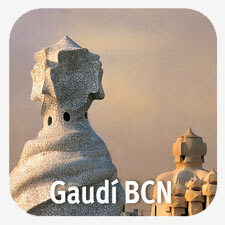 The audio guide will show you the real Barcelona by explaining its history and development. Jordi, a local architect and interior designer will give you a tour of a former industrial neighbourhood, now a urban hub of innovation. 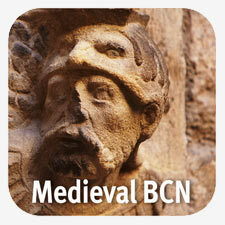 Be transported back to Barcelona’s golden age with this Barcelona app, admire the Romanesque and Gothic architecture which dominates the old part of the city. 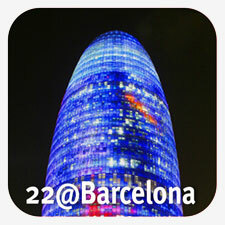 This Barcelona app not only gives you practical information about these iconic sights, an architect and interior designer describes them in fascinating detail with music and sound effects. Makes choosing a restaurant from the multitude of mouth-watering possibilities easy, listing a selection of the city’s most recommended restaurants near your apartment. 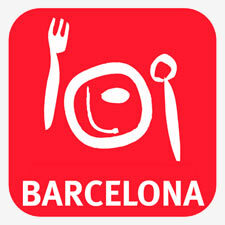 So step into the 21st century and step out of your apartment with these helpful Barcelona apps. A flamenco show is a beloved form of entertainment in Spain! This lively show is made of three key ingredients: guitar, song, and dancing. Although it has spread to other countries and cultures throughout the years, flamenco originally came from Spain. If you’re vacationing here and you’re wondering where to see a flamenco show in Barcelona, you have plenty of fantastic options! There are many places in Barcelona dedicated to hosting fantastic flamenco shows while also serving some delectable dinner. Beautiful, swirling dresses of the dancers combine with the thrilling, fast-paced beat of the music to create a magical and engaging performance that you can watch while enjoying your Catalan cuisine. These shows are an excellent way to spend a night out on the town while experiencing some of Barcelona’s most celebrated culture, so start making your plans to see a flamenco show right away! This esteemed attraction in Barcelona celebrates the life of Carmen Amaya, one of the most influential figures in the history and development of flamenco. El Tablao de Carmen is a magnificent building with a spacious stage and excellent seating, so all audience members can get a good view of this captivating entertainment! Reservations can be made online, so you can easily book a table and choose what delicious meal you’d like to eat. One of Barcelona’s oldest flamenco venues, Los Tarantos Barcelona holds three shows per night, each one lasting about 30 minutes in duration. With a more intimate atmosphere and full service bar, this place draws visitors from far and wide to see these talented musicians and dancers perform. Tickets are only 15 Euros for adults, so don’t skip out on seeing this incredible art form in an amazing spot! You’re bound to be impressed by the skills and passion of these outstanding flamenco performers at the Palacio del Flamenco in Barcelona, Spain! This organization has developed a smooth blend of classical dance and traditional flamenco to create an entirely unique experience. Their spacious theatre can seat up to 380 guests and hosts shows every day of the week. With a menu of mouthwatering meals, including some of the finest tapas and other authentic Catalan cuisine, you’re guaranteed to leave this place with unforgettable memories! Make sure you stay in the best accommodations during your dream vacation to Barcelona! bizFlats Vacation Rentals offers luxurious lofts, villas, cottages, and apartments located throughout the most picturesque parts of town to help you enjoy your exciting getaway to the fullest. Whether you want to treat yourself to views of the beach or settle down in the heart of the city, we have the perfect spot for you! We know you’ll love our comfortable furnishings and incredible amenities, so check our availability online right now to book your favorite vacation rental in Barcelona! Have the Best Day Ever at the Barceloneta Beach! Barcelona is truly an exotic paradise; with so many unique attractions and breathtaking sights, it’s easy to see why so many people flock to this oasis. The many beaches of Barcelona are especially attractive to both tourists and locals alike; it’s hard to resist the blue waters of the Mediterranean combined with great places to enjoy a meal or drink! Visit the Barceloneta Beach, one of Barcelona’s oldest and most beloved beaches, to make some unforgettable memories! Biking is a favorite pastime for many in Barcelona! Exploring the beach on two wheels is a great way to get a little exercise while appreciating the beautiful views and lovely weather of the area. The Passeig Maritim de Barcelona stretches behind this beach, creating the ideal path for bikers, as well as rollerbladers, skaters, and anyone who just wants to take a stroll. 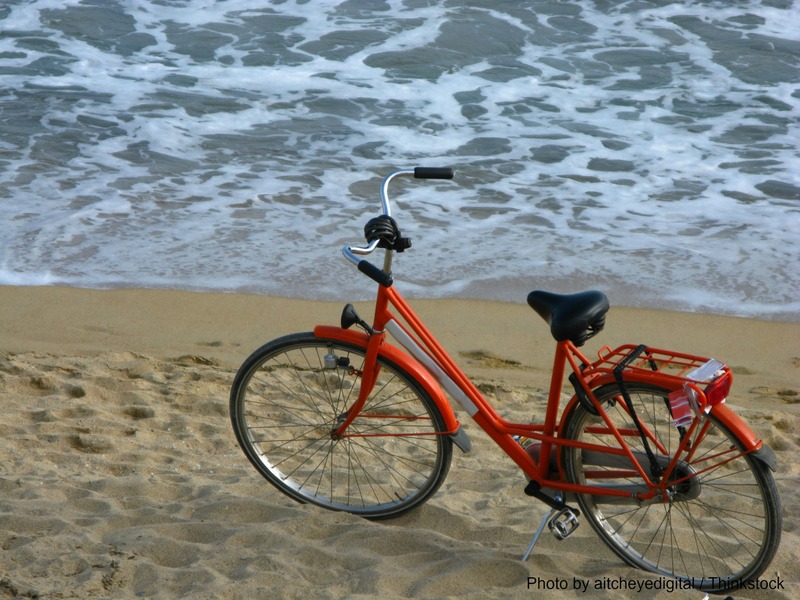 If you’re looking to rent a bike while you’re visiting this beach, there are several great spots close by to choose from, such as Born Bike Barcelona and the Barcelona Rent a Bike service. 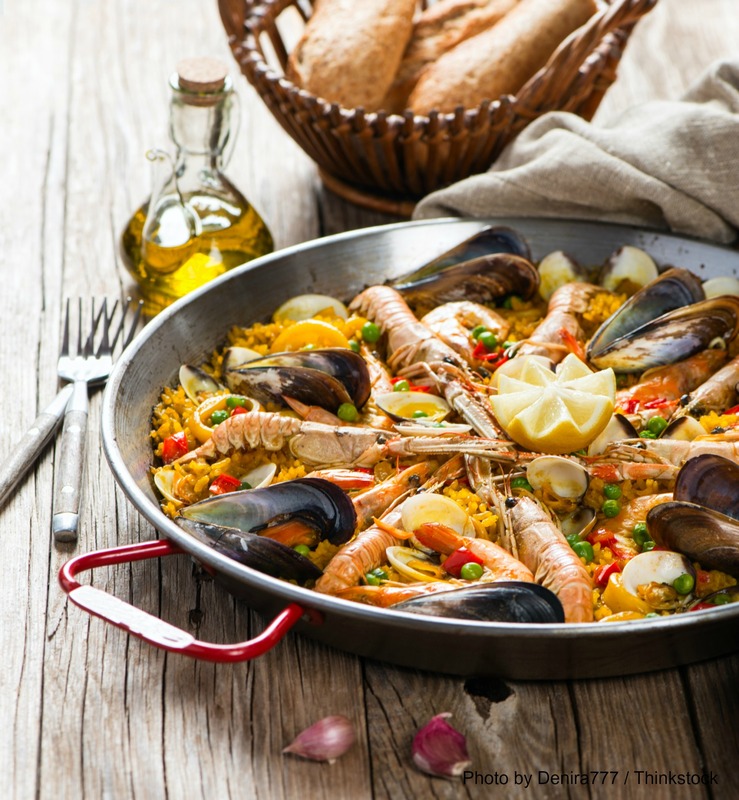 If you’re getting a little hungry after being out on the beach for a while, never fear; there are plenty of fantastic Barceloneta Beach restaurants to visit! 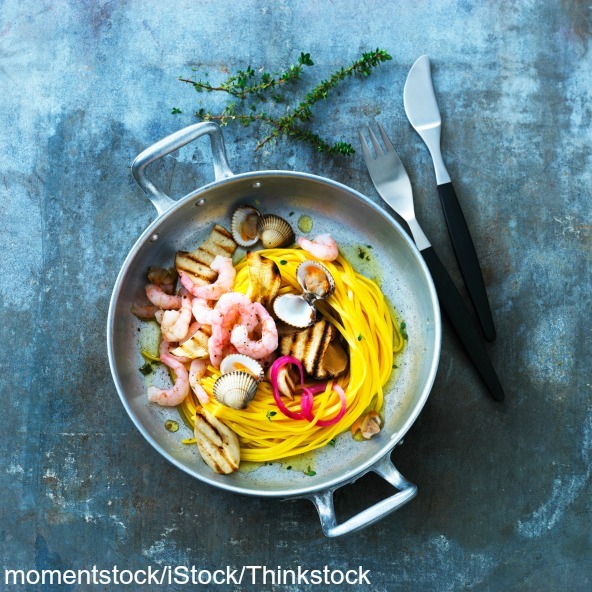 If you want some authentic Catalan cuisine,visit La Bombeta; they serve classic dishes, like tapas and seafood, for a traditional dining experience. Can Maño is another great spot for delicious dining; you’ll find the freshest seafood here, accompanied by friendly service and affordable prices. A quick dip in the cool water of the Mediterranean is the perfect way to refresh after your time spent sunbathing on the sands of the Barceloneta Beach! In addition to swimming, there are other exciting water sports you can try here, such as windsurfing, sailing, or kiteboarding. 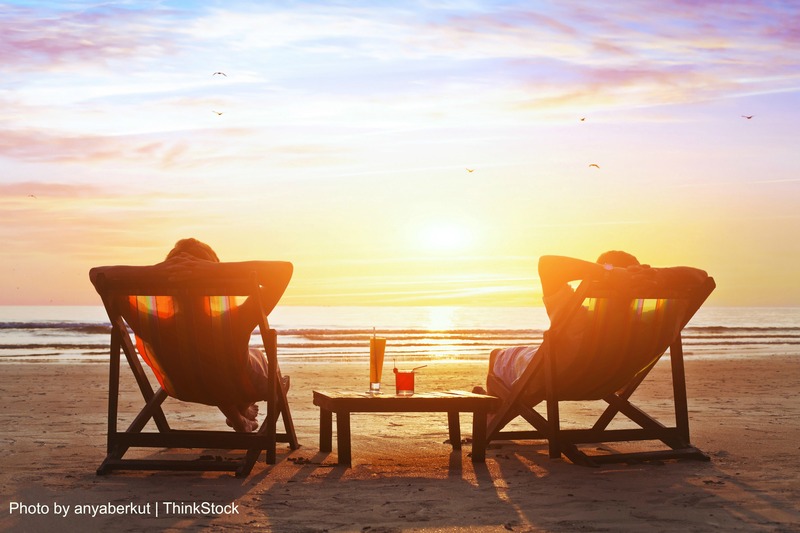 If you’re a fan of beach sports, you’re in luck! There are plenty of options for those looking to play some games on the beach. You’ll find volleyball nets here, as well as inflatable sumo suits for having a match with your friends! This spacious beach allows for other activities as well, like flying kites or throwing a frisbee. Don’t let your beach day end at sunset There are a myriad of Barceloneta Beach bars all over this area to provide you with the best setting for a night out. Opium Beach Club is a fun hot spot where you can dance the night away with your friends to the bright lights and irresistible beats! Icebarcelona is a refreshing break from the warm sun as well; you’ve never seen a club like this before! To visit more of Barcelona’s incredible beaches, head to the popular Nova Icaria Beach during your trip to Spain! Barcelona is one of the most desirable vacation destinations in the world. Make your trip here truly unforgettable by staying in the best lodging possible! bizFlats offers luxurious apartments, villas, penthouses, and lofts throughout the most beautiful regions of the city. Each rental is located in close proximity to some of the city’s most popular attractions, and public transportation is reliable and easy to use, so you can get to the beaches, museums, and other popular attractions of Barcelona with no trouble at all! Don’t miss your opportunity for the trip of a lifetime; check our availability and book your stay today! If you’ve decided on a dream getaway to Barcelona, you’ll want to see as much of the city as possible while you’re there! Barcelona, Spain, is practically bursting at the seams with historical monuments, stunning scenery, amazing architecture, and delicious dining. One of the best ways to visit all of these numerous and marvelous attractions is with the help of two wheels. Witness the beauty of Barcelona by bike when you sign up for one of these entertaining Barcelona bike tours! 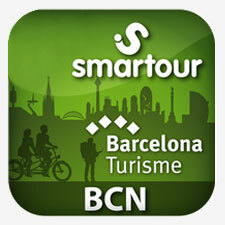 Bike Tours Barcelona is ready every day of the week to take you on a journey through this city! With all kinds of scenic routes available, you can choose to have an experienced guide lead you through the city and teach you facts along the way, or rent a bike for yourself so you can enjoy Barcelona at your own pace. Ditch the crowds so you can see even more of the city! Fat Tire Bike Tours will guide you along flat, easy paths and less busy boardwalks to some of the city’s most renowned landmarks, like La Catedral and Parc de la Ciutadella. Choose from family tours, guided tours, or self-guided tours through Terra Diversions! These unique Barcelona bike tours include mountain bike adventures through the elevated terrain of the surrounding mountains and parks and a wine and cava tour, during which you can taste some of the finest beverages of Barcelona. Just five minutes away from the Barcelona beaches, Born Bike tours will take you off the beaten path to see the many hidden treasures of this incredible city. They have many different variations you can enjoy, including a beach bike tour to admire the gorgeous sand and surf, and a tapas tour so you can taste your way through Barcelona! See some of Barcelona’s most famed attractions or focus on the Modernism style featured throughout the city on a Green Bikes Barcelona tour! You can also choose to rent a bike and see the city for yourself without a guide; this company has several different types available, including the Barcelona folding bike. You can easily find the Ajo Bike shop just one minute away from the popular Rambla del Raval. This one of the best places to get a Barcelona bike rental; they possess a huge variety of both new and used bikes for reasonable rates. They also offer exclusive private tours for those desiring an local’s view of the city. Complete your vacation of a lifetime by staying in the best accommodations while you’re exploring Barcelona! bizFlats Vacation Rentals provides some of the most luxurious apartments, villas, and lofts, all located throughout the most picturesque parts of the city. Each property is equipped with the finest furnishings and amenities so you’re bound to feel right at home. Check our availability today to find the most incredible place to stay during your visit!